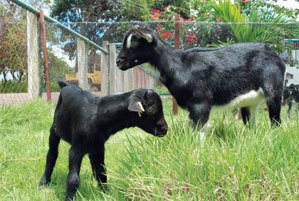 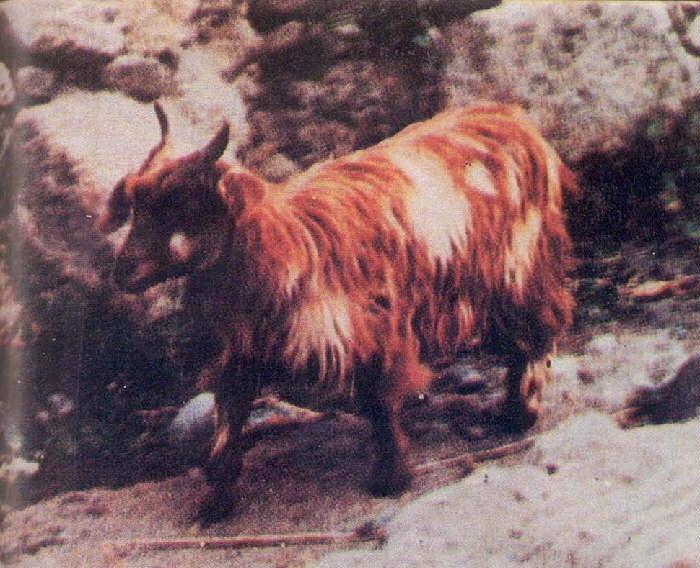 Canindé goats have their roots in the northeastern regions of Brazil. 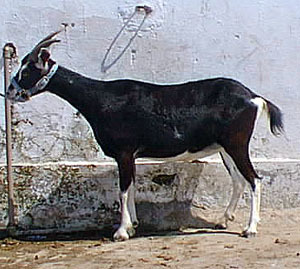 They are bred selectively for their distinctive coloration from the chue goat, which also happens to be from the same region. Being immune to many modern diseases that are associated with dairy goats, they can thrive even in mountains and cliff islands.